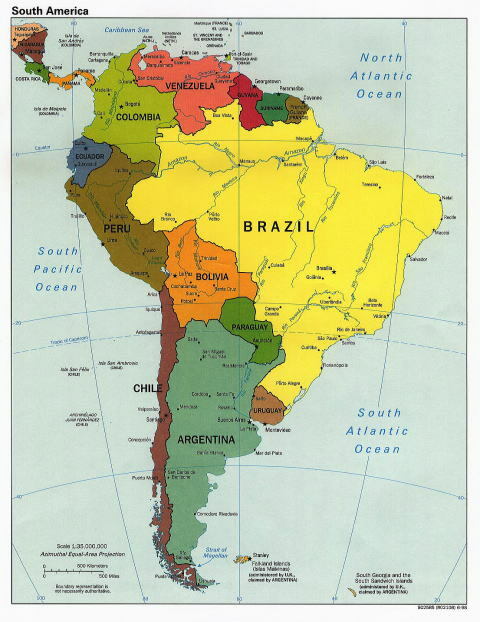 The total area of the country of Brazil is 8,514,877km2. The population is estimatedabout 191,000,000 in 2009. 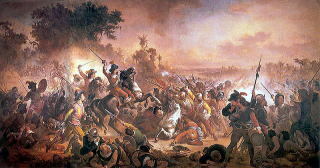 After the endless battles, Brazil declared the independence from Portugal in 1822. 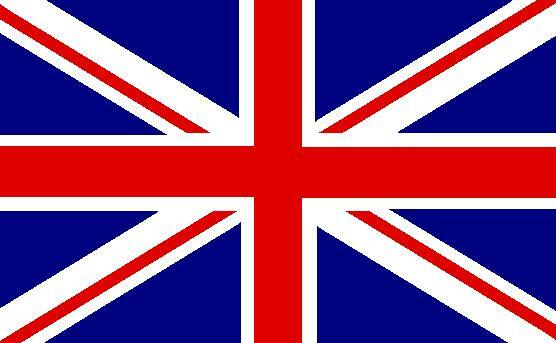 It was later recognized in 1825.
commercial space launch vehicles, satellites, real state, brewing, and tourism. shopping malls, movie theaters, banks, supermarkets, bakeries, health facilities, government offices and schools. 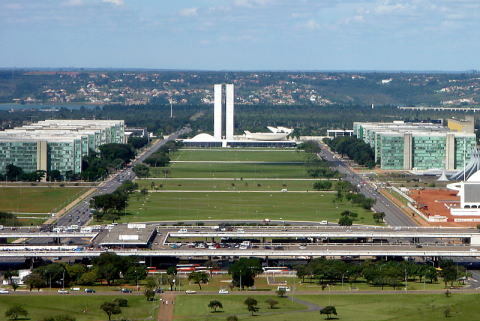 Sao Paulo's government has raised 500 specialized agents to make sure the rule is respected at all times. The first team trained to warn smokers about the risk for their health. will be closed. 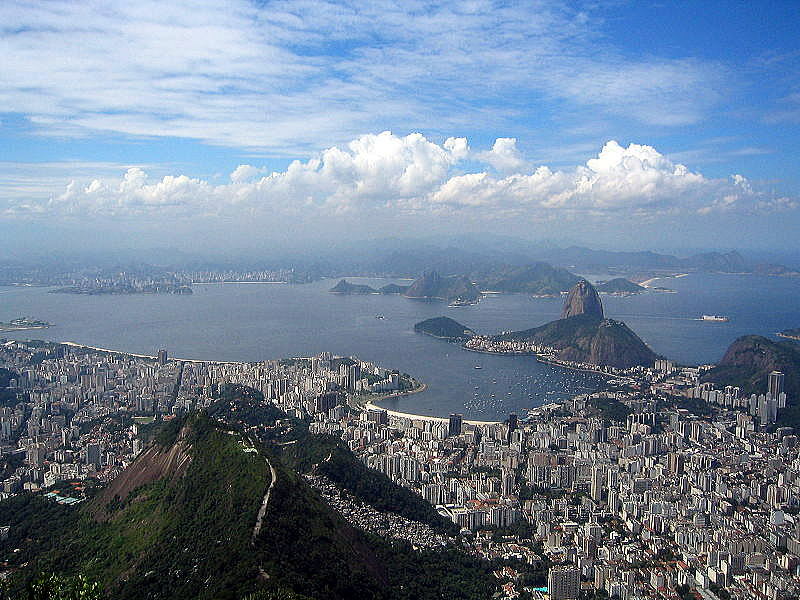 Poll surveys showed 88% of residents in Sao Paulo support the Smoke Free Law. to diversity of wild life, natural environments, and extensive natural resources in a variety of protected habitats. 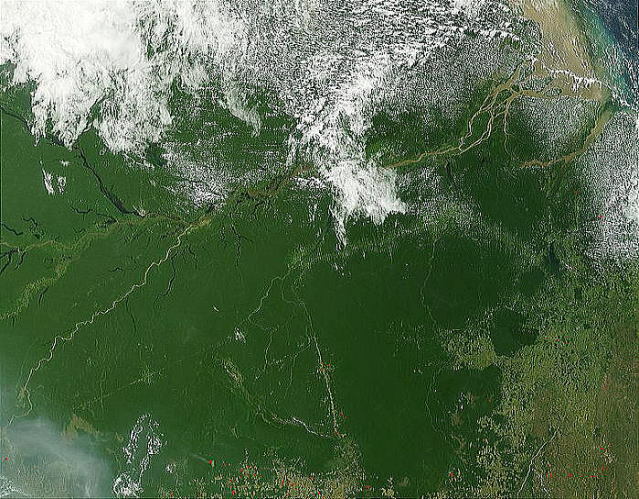 The climate of Brazil varies considerably from the tropical north (Amazon) to the south lower temperature zone. observed on the high plateau and mountainous areas of some states during winter. national market, and 24 months to pull other same kinds of tobacco products from the shelves. cigarettes more palatable or addictive than did non-menthol cigarettes. The articles were written in October 2009, and revised in September 2013, by Junhaku Miyamoto, M.D., PhD.